Whatever adventure your day holds for you, slowing down isn't an option. Keep your body moving and performing at its peak and don't let muscle pain bring your day to a grinding halt. Whether you're a Mum with active children, an Elite Sports-person, a Weekend Warrior or a Yoga Devotee, don't let after exercise soreness, injuries, general aches, pains or cramps hold you back. 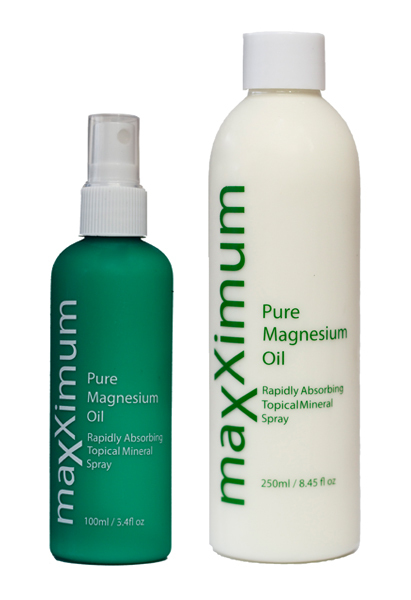 Magnesium in it's liquid form (as Magnesium Chloride) is known as the mineral of life. It’s a safe and versatile, universal medicine which absorbs into the skin quickly, promotes health and longevity and treats many health conditions.